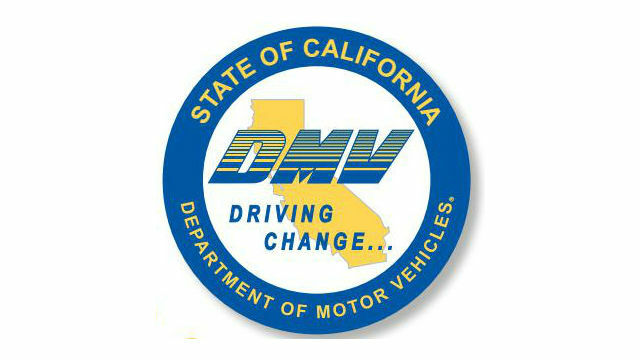 The seal of the California Department of Motor Vehicles. Dozens of Department of Motor Vehicles offices in San Diego County and across the state remained out of commission Wednesday due to a continuing computer problem, but authorities said offices are expected to come back online throughout the day. DMV officials said the outage occurred Monday. Affected offices are still able to provide driving tests, help customers with paperwork, answer questions and reschedule appointments. The department noted that its website was not affected, so online services remain available. Local offices still affected by the outage include those in Chula Vista, Clairemont, Hillcrest and San Marcos. Via a Twitter posting, the state agency said it expects local offices to return to service throughout the day.